How’s everyone enjoying our Halloween week? 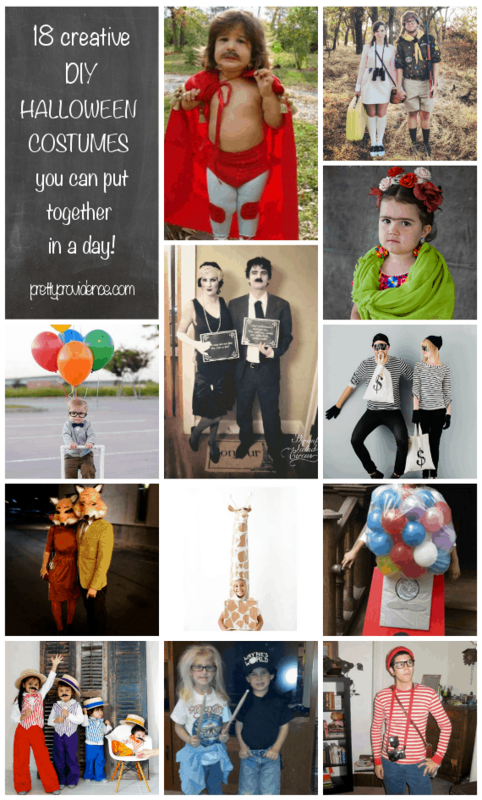 If you’re late to the party, we’re doing a full week of easy & affordable Halloween crafts, treats, and the like. 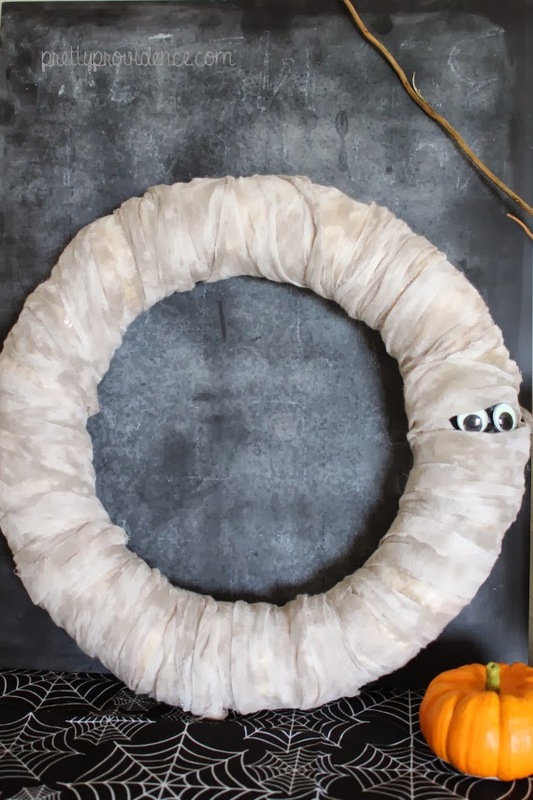 Today I have a tutorial for making this cute mummy wreath, and earlier this week we shared DIY Halloween costumes you can put together in a day too. We have more fun coming tomorrow and Saturday too! I’ve been using the same wreath form for almost two years now. I switch what it’s wrapped in every few months. 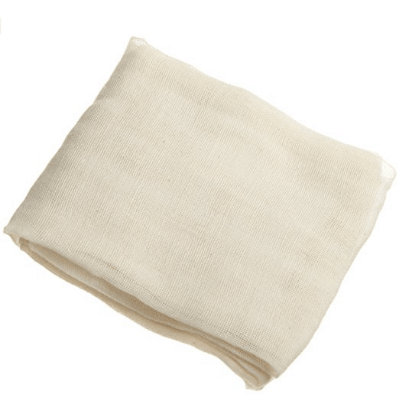 The muslin I found was at Joann in the Halloween section, for 50% off! 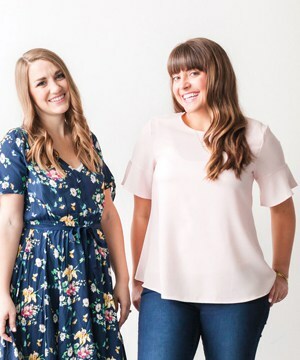 I got 1.5 yards but it was barely enough, so I recommend getting 2 yards. Fire up the glue gun. While it’s warming, cut your fabric into strips. 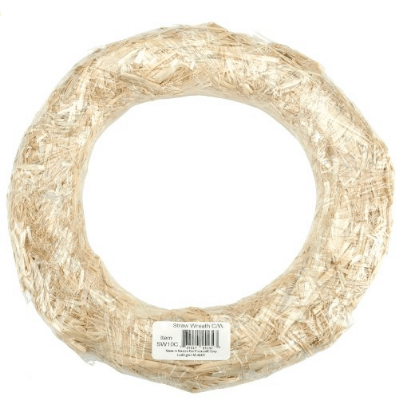 Wrap fabric around wreath form until it’s almost completely covered. Leave about an inch of the wreath uncovered, for now. Cut a triangular strip of black tape and place it directly onto the wreath form. 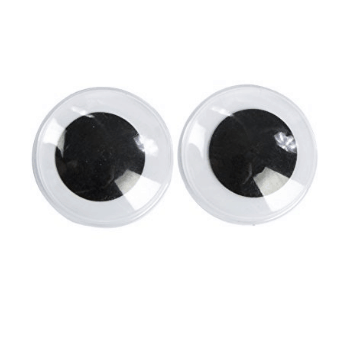 Glue googly eyes onto tape. Then pull the fabric down so it touches both edges of the tape. 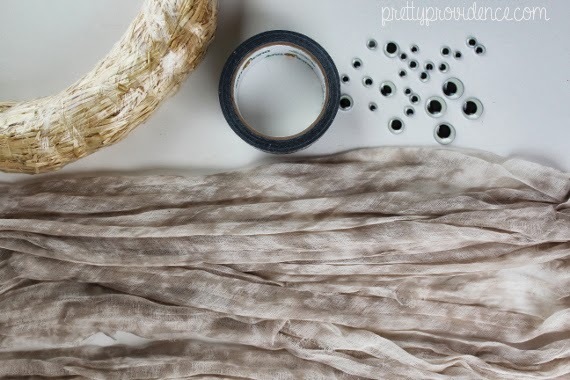 If you want to secure the fabric, add bits of hot glue to the places where your fabric might unravel. I prefer to keep mine unglued so I can easily take it off and re-use the form. Fun story, I put the wreath on my front door and went out to take pictures of it but it’s so humid today that my camera lens instantly fogged up so I guess I don’t get to show you what it looks like on my door. For the record, it looks rad. 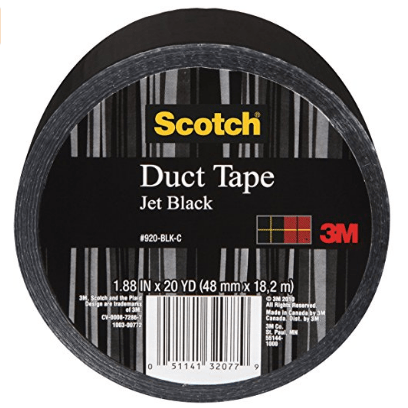 My door is black so it’s really not a ton different from what you see below. There you go! I really love the way this turned out. put together in a day! This is great! 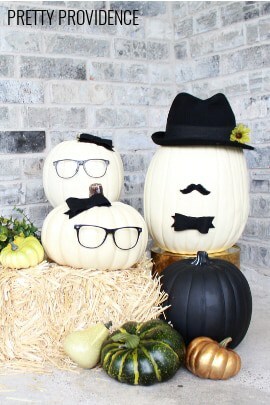 I love how you’ve made halloween classy… And it looks so easy I think even I could make it. 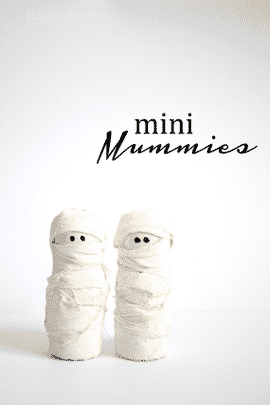 I’ve included this post over on my Halloween Mummies DIY roundup over on lemonthistle. Thanks for the awesome content! 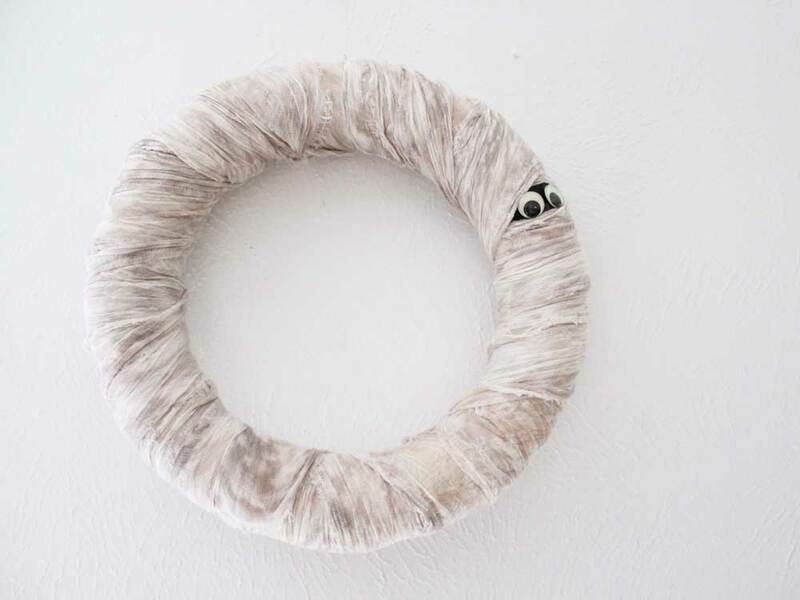 Seriously the cutest Halloween wreath ever! What a fantiastic idea, this is so cute! Ha! I like the one set of eyes. 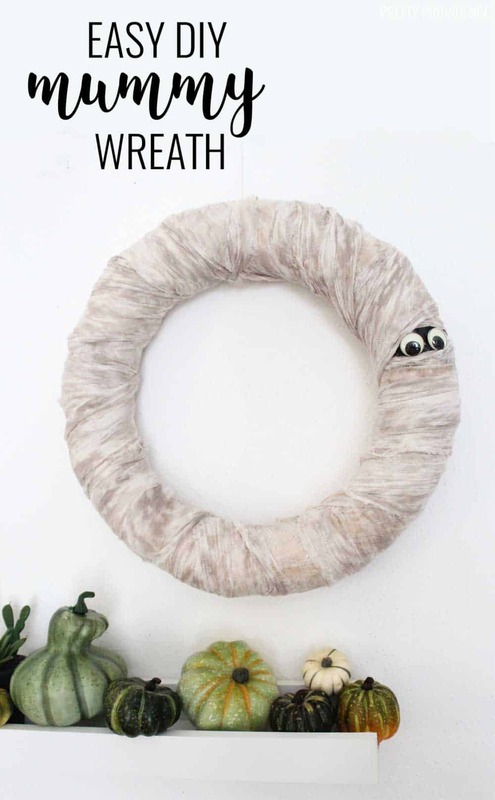 I made one this year very similar but it has several sets of eyes going around the wreath. Cute! I love the eyes peeking out! Clever! This is too cute. I love this idea!